If for any reason you are dissatisfied with any service, please contact our Front Desk team within five business days of your appointment. We are committed to your total satisfaction and will be glad to address any challenges that you have with your hair. 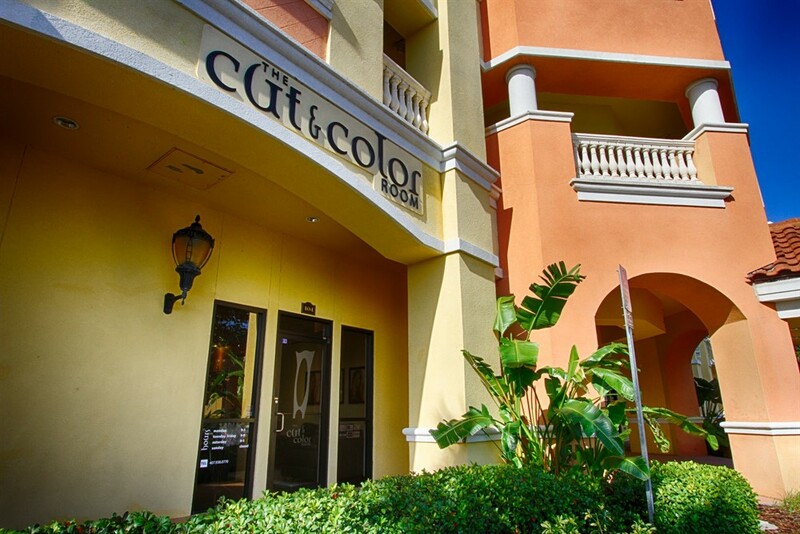 If you're not fully satisfied with a Take-Home product, please return it within 5 days and we exchange the product for another one, at The Cut & Color Room.